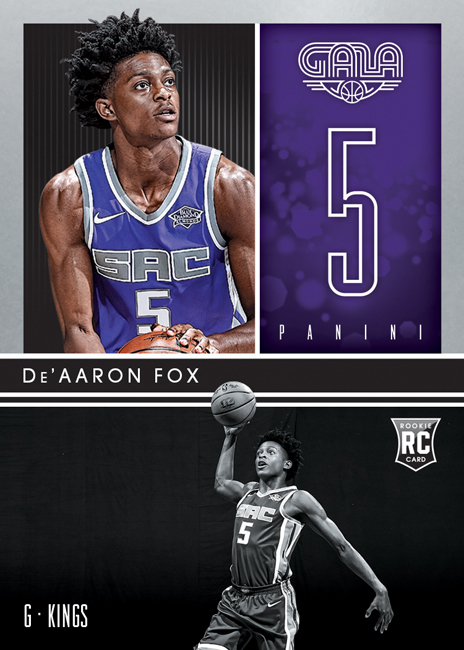 When you have a once-every-decade rookie class like the one the NBA is currently experiencing with these standout 2017 rookies, well, you tend to make special concessions on the trading card side. Sometimes, you make completely new products. That’s exactly what Panini America officials will do in late January with 2017-18 Chronicles Basketball, a unique creation made specifically to showcase the spectacular 2017 NBA Draft class and featuring some key Rookie Cards from popular Panini America products of the past. Think 2017 Chronicles Baseball, but tailored to the hardwood. 2017-18 Chronicles Basketball, for example, will be the only place all season to find 2017-18 Titanium, Momentum, Pinnacle, Gold Standard, Gala, Marquee, Brilliance and more. 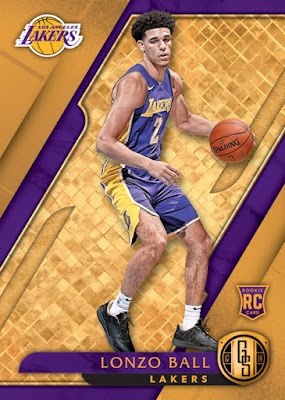 Set to arrive at Sports Cards Plus on January 24, each hobby box of 2017-18 Chronicles Basketball (15 cards per pack, three packs per box, 10 boxes per case) will deliver, on average, three autograph or memorabilia cards, nine Rookie Cards and nine inserts or parallels. ----The Chronicles Autographs insert includes Pink (numbered to 25), Gold (numbered to 10) and Gold Holo 1/1 parallels. Look for autograph/memorabilia combo cards of the top draft picks in Chronicles Signature Swatches.